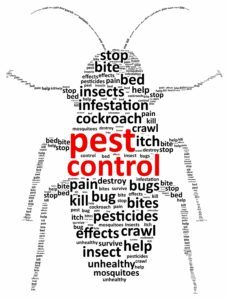 Clark’s Advanced Pest Control now has a client portal where you can view and pay invoices, check on upcoming service requests, and more! You will now be able to logon using your email and the password you just created to login and see your service orders, upcoming service calls and pay invoices if needed. Please let us know if you have any questions or problems!